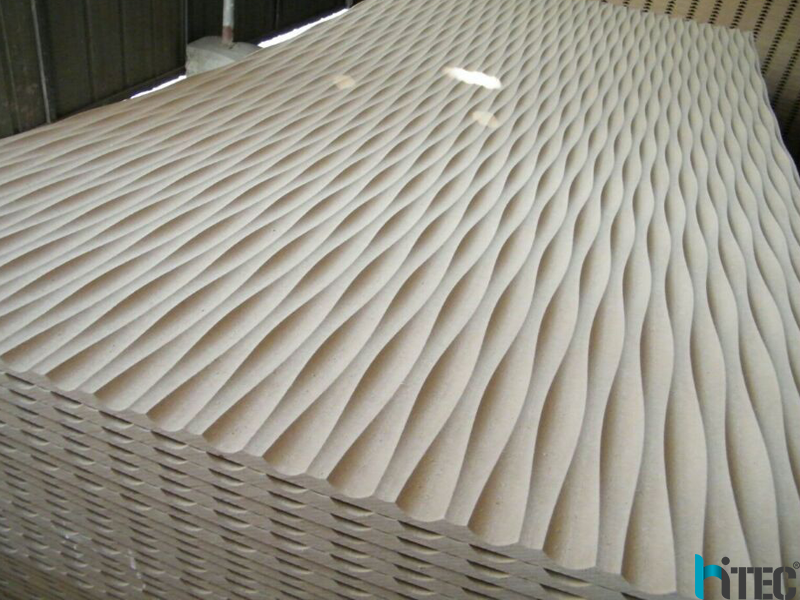 cnc router widely used in Antique furniture with relief carving, wood carving, furniture-processing, instrument making, 3D light box making, Aluminum composite panel, funding mound decorative doors and windows processing etc. 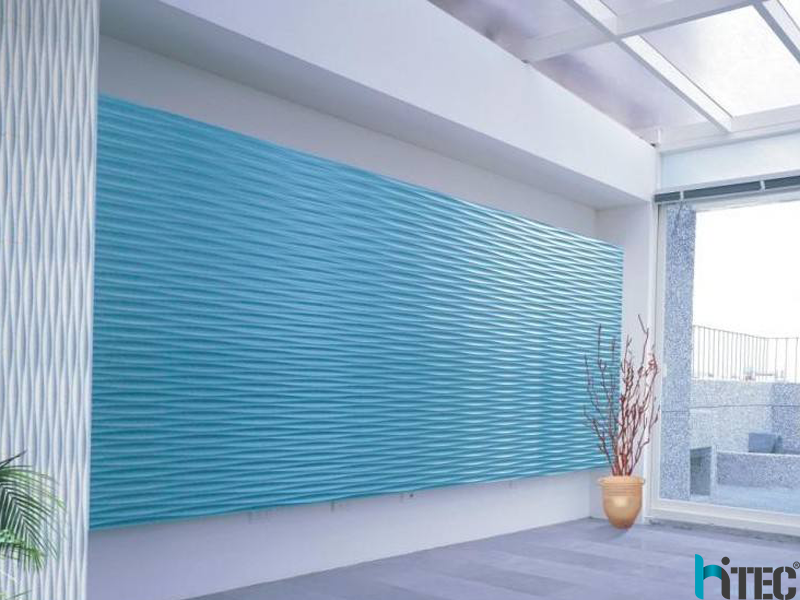 For home decoration,the mdf wave board is very popular and necessary. 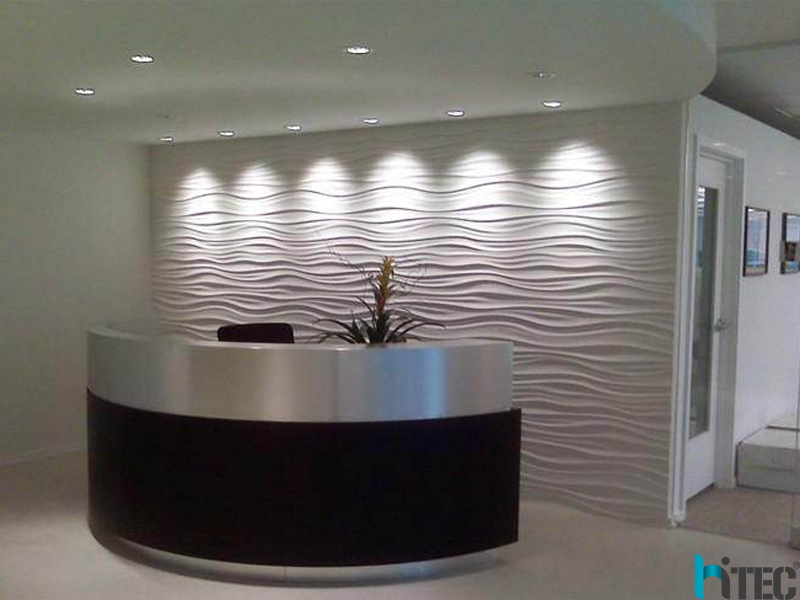 Some decoration company will find someone on behalf of processing,that will greatly increase their costs. 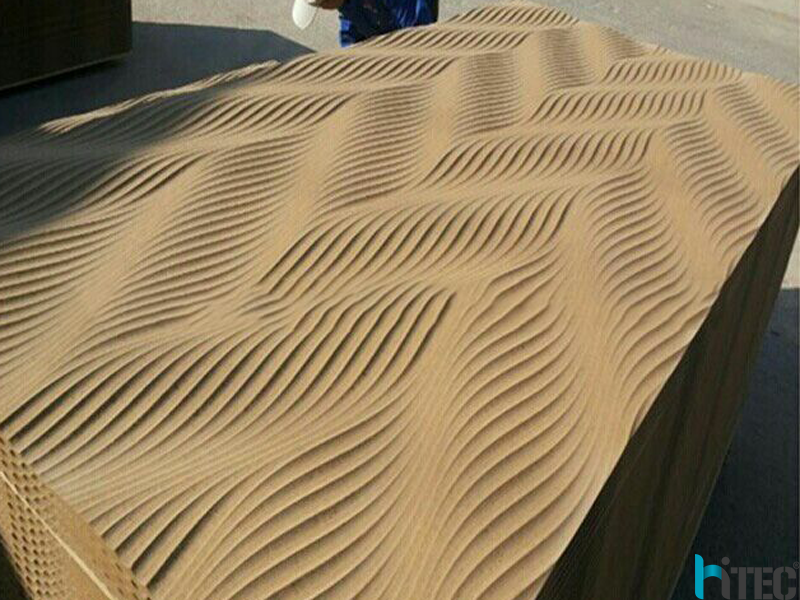 So a lot of furniture company and the decoration comapny buy the cnc router machine themself,to making the mdf wave board.